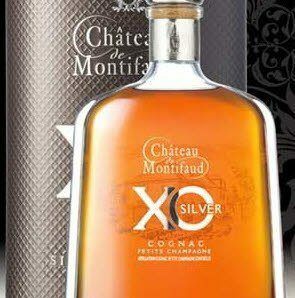 Chateau de Montifaud XO us the Ugni Blanc grapes from Petite Champagne area grown on red clay making a rounded and fuller XO Cognac 70cl and 40% vol over 20 years in the wood. When ageing eaux-de-vie, family tradition favours the floral and fruity character of our cognacs. Thanks to this exceptional land, Château Montifaud possesses an extremely high potential for quality.